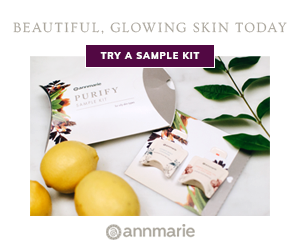 Click on the image of the product you like to learn more or to purchase. Specifically formulated to be a balanced blend for the “everyday” person with medium range energy level, focus and an overall sense of well-being. Designed to help those who might not be getting the best night sleep they deserve. The Dream Formula will help calm your nerves and help you achieve more REM sleep. For the Purest, a straight up 99.97%+ Pure CBD Isolate and Organic Coconut MCT oil blend. We recommend starting with this formula if you’re new to taking a CBD supplement. For high-performers who cant be slowed down. We designed the Power formula for those who need an all-natural “pick me up” with no Caffeine, but instead a synergistic blend of Terpenoids and Cannabinoids that work with CBD to provide mental clarity, focus and mood enhancement. The Relax Formula is perfect for when you want your mind and muscles to relax, but not fall asleep. Sometimes our busy, stressful lives can really cause anxiety and some pain. for the person who is looking for a specifically designed daily supplement. A regular dose of CBDyne’s pet formula will give your pet relief from pain and anxiety, and helps them stay calm while restoring gut mobility and decreases inflammation. CBD in its purest form! Crystalline Isolate Powder. Made from Non-GMO, Pesticide Free, CO2 Extracted Industrial Hemp Oil from mature stalks and stems of the plant. 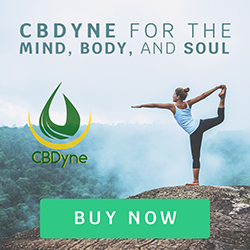 CBDyne uses an organic Tiger Balm Base formula and add premium full spectrum CBD oil that will help quickly relieve your sore muscles and massage the pain away. CBD hemp extract lip balm, combines all of the benefits of CBD with organic ingredients to smooth, moisturize, restore and protect your chapped lips from the natural, drying elements.